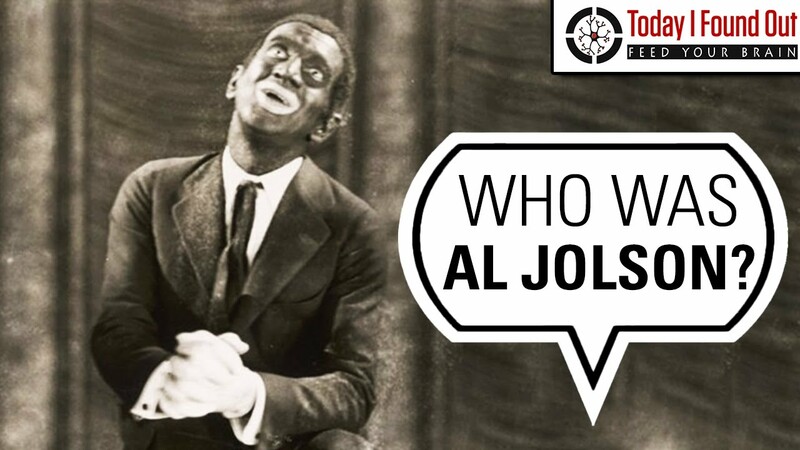 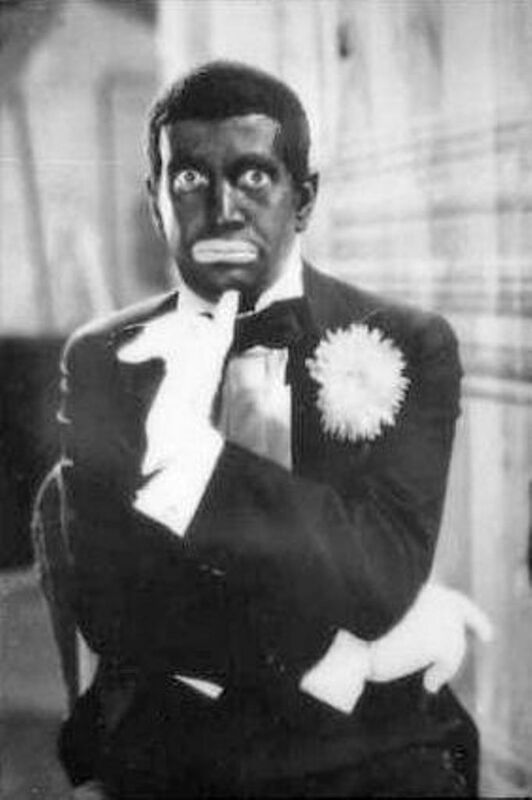 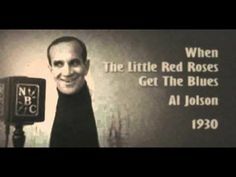 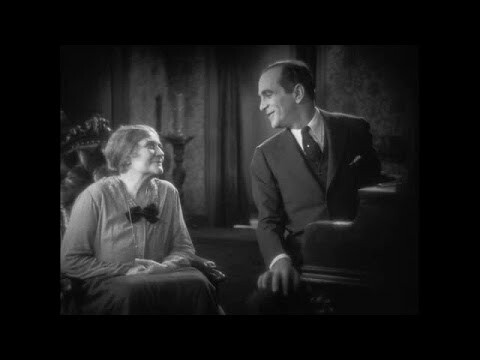 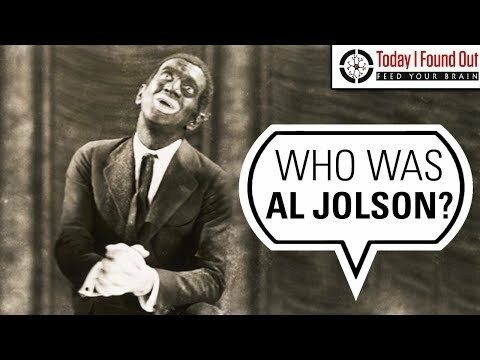 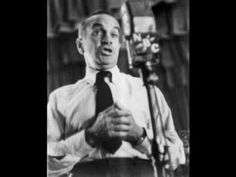 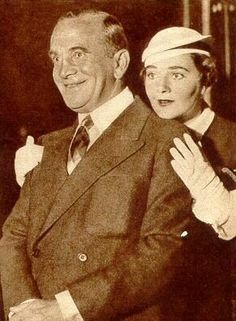 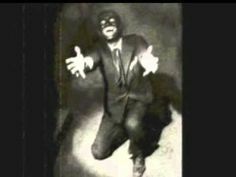 Al Jolson - Misunderstood Hero or Villain? 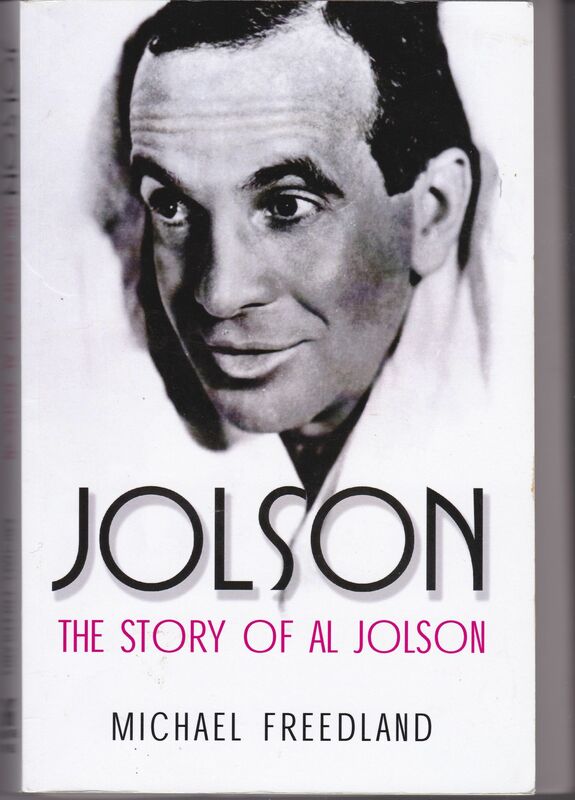 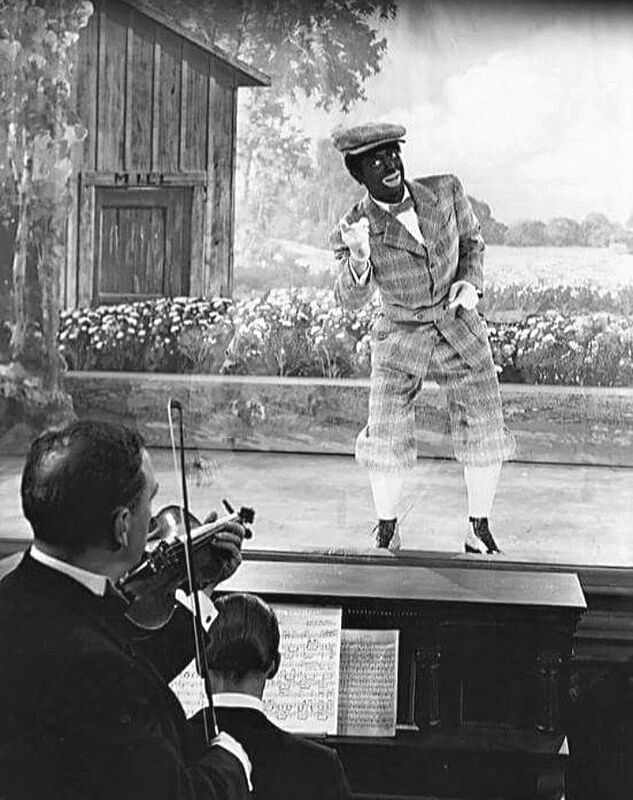 "THE STORY OF AL JOLSON" by Michael Freedland. 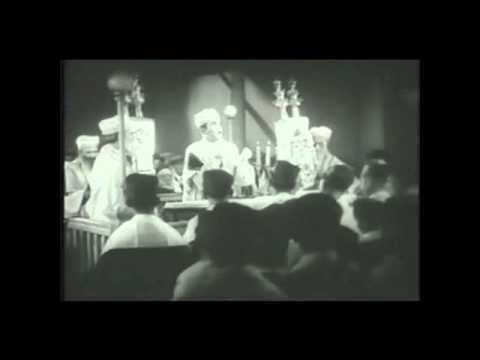 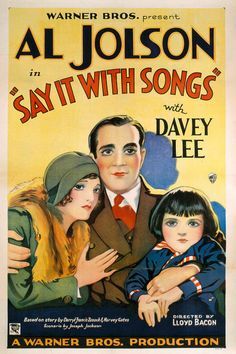 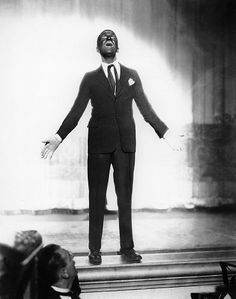 "I LOVE TO SINGA" AL JOLSON in 'THE SINGING KID' with Cab. " 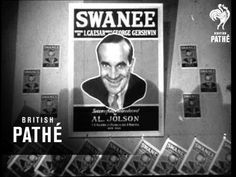 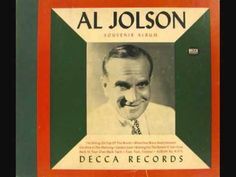 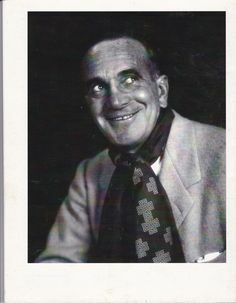 The World of Al Jolson by Barrie Anderton, (1975), former U.K. representative of the International Al Jolson Society Jolson was big. 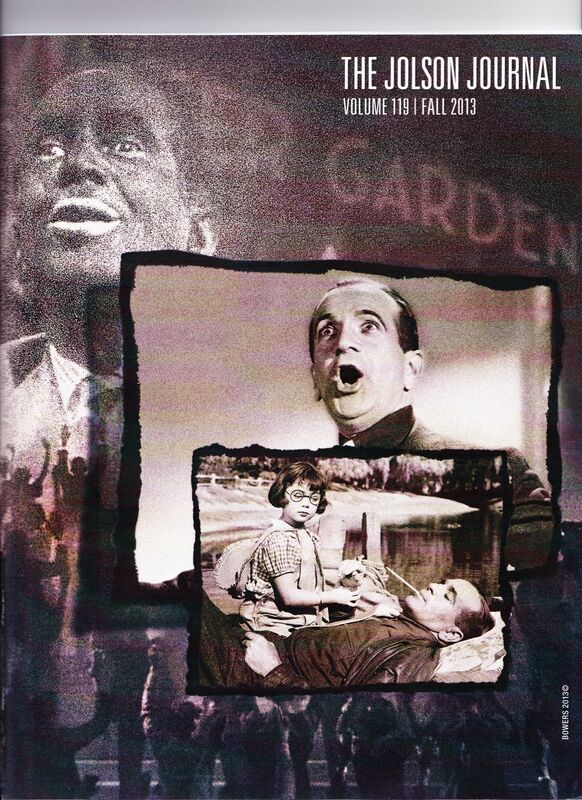 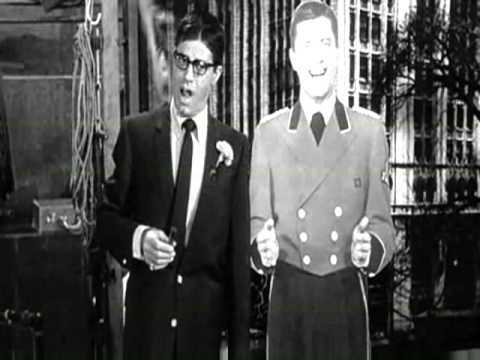 First feature-length film with synchronized dialogue sequences. 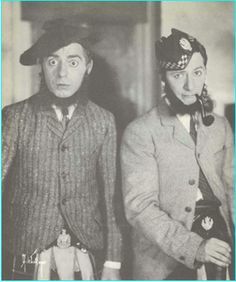 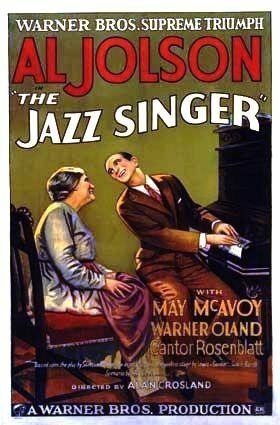 Al Jolson, May McAvoy, Warner Oland, Yossele Rosenblatt. 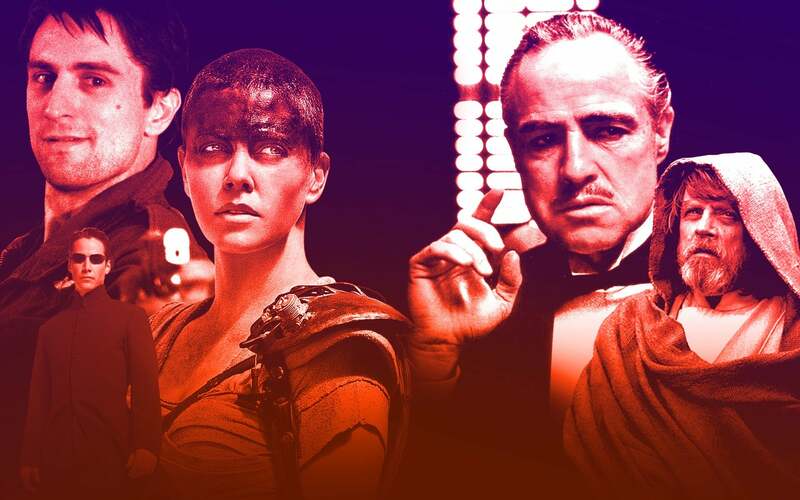 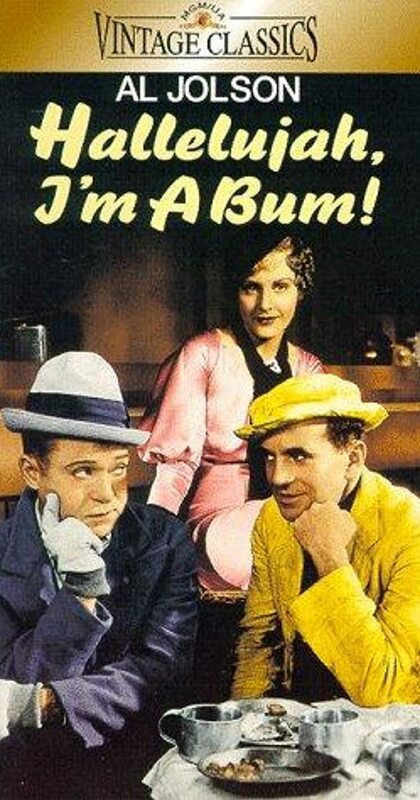 Directed by Alan Crosland. 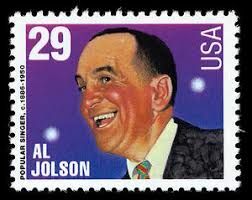 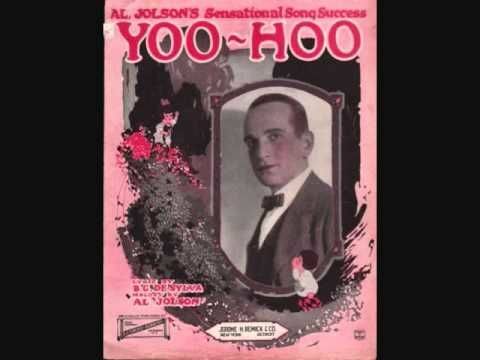 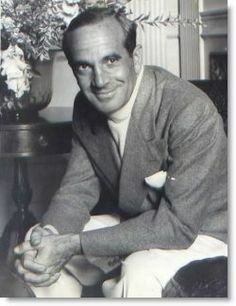 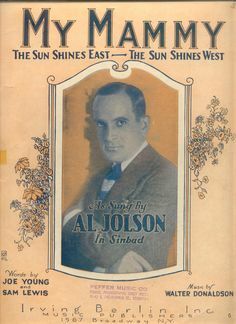 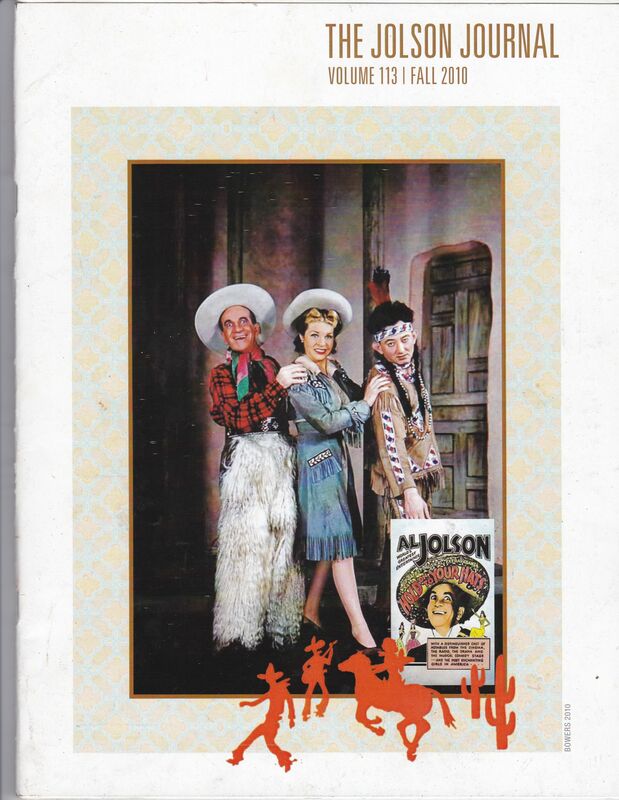 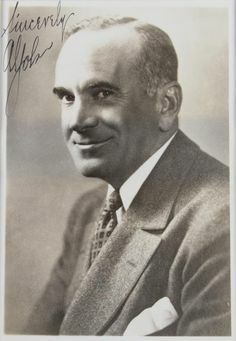 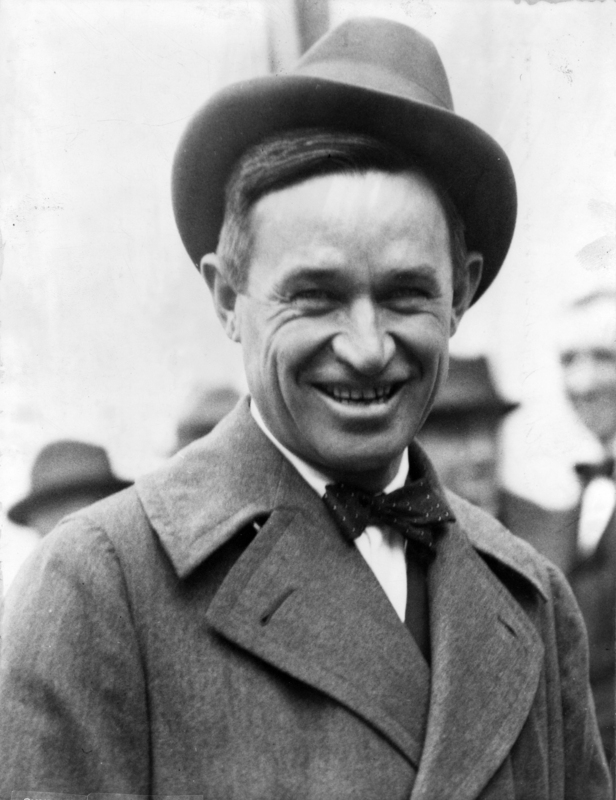 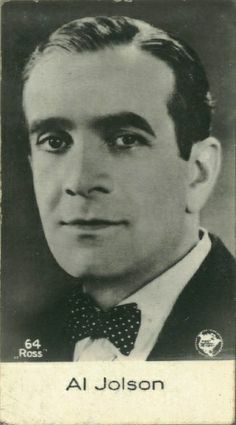 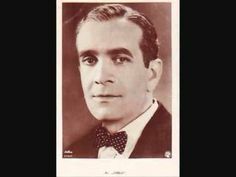 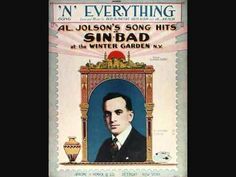 Find this Pin and more on Al Jolson by nativeangelenod. 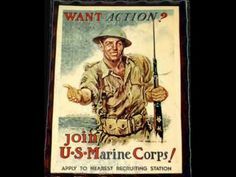 Al Jolson - Tell That To The Marines 1919 Vintage U.S. Marine Posters Se. 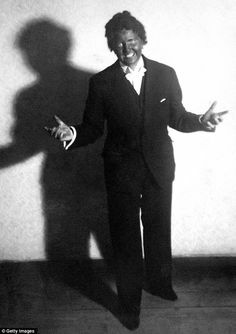 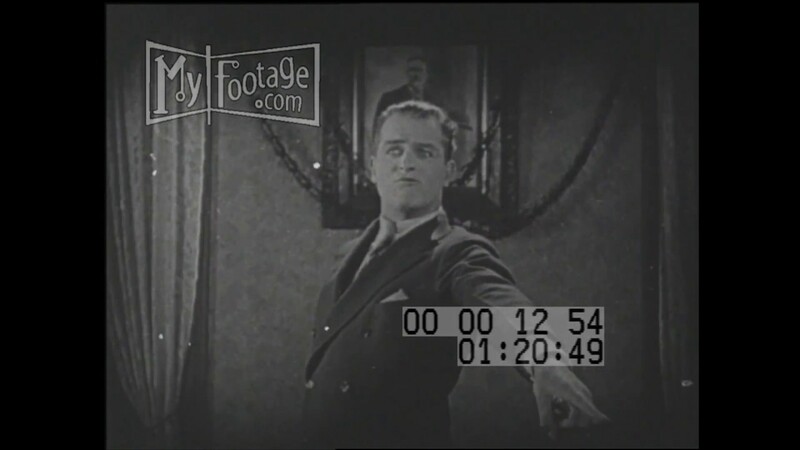 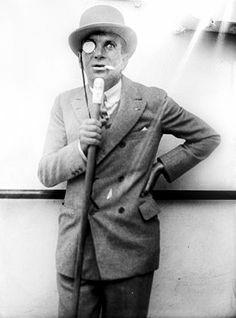 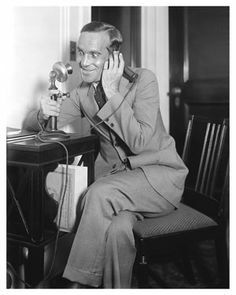 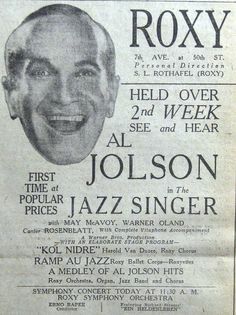 Al Jolson For the time he was loquacious. 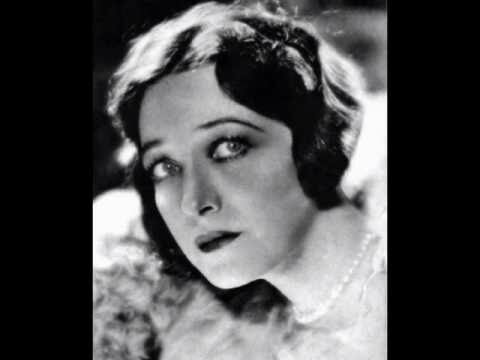 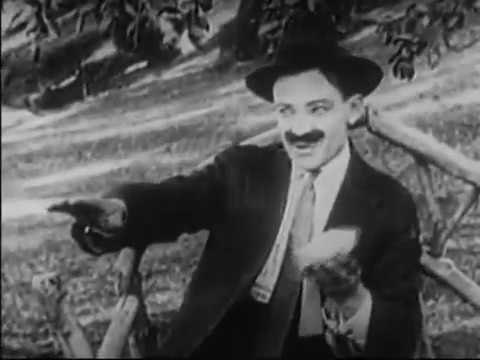 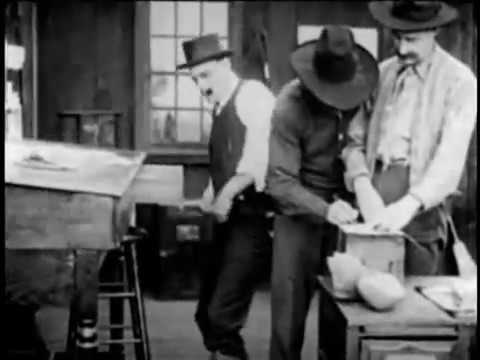 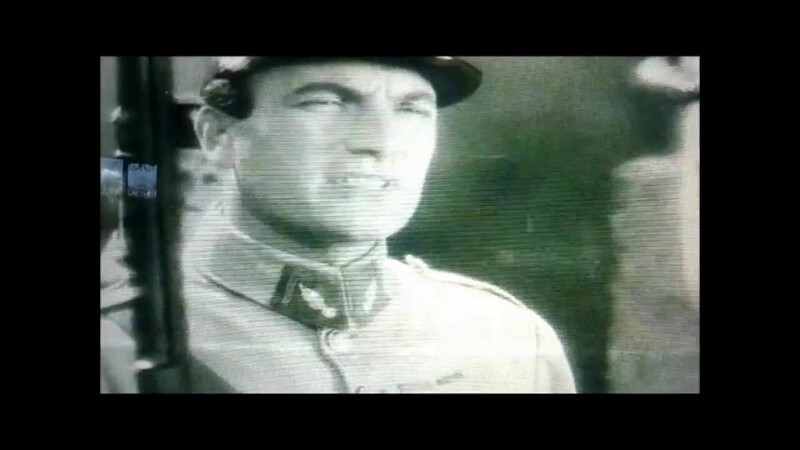 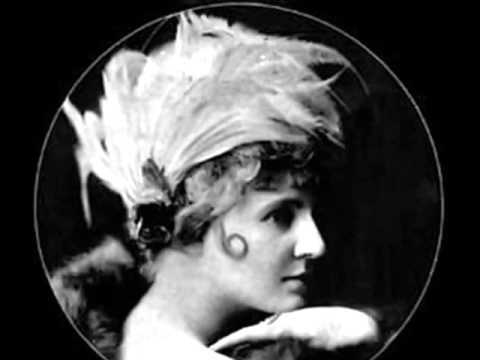 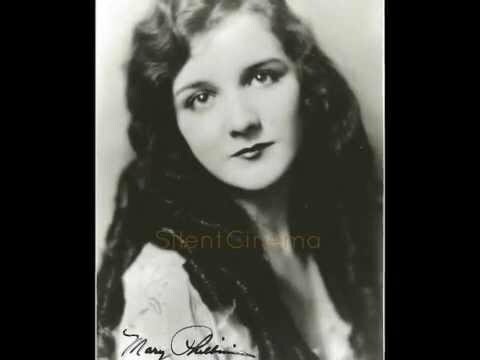 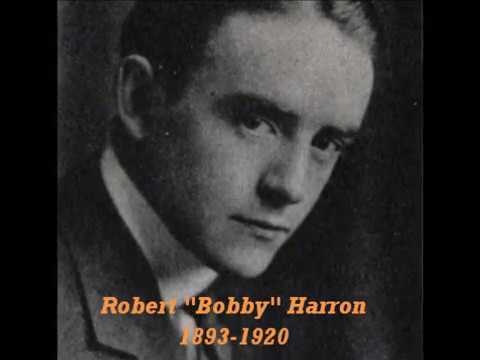 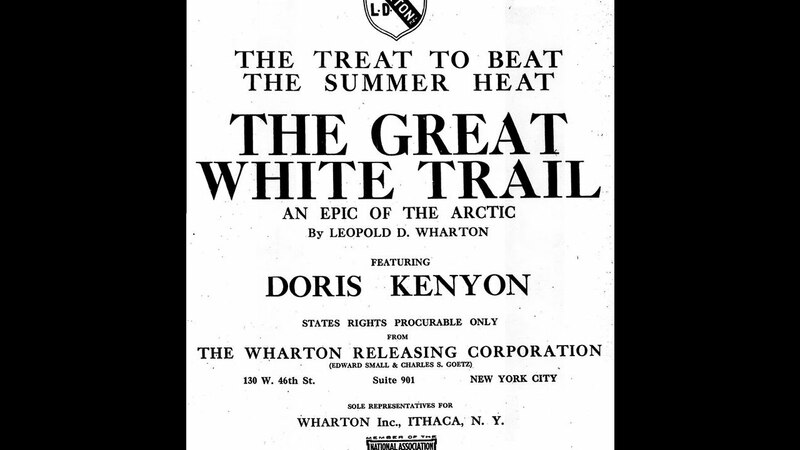 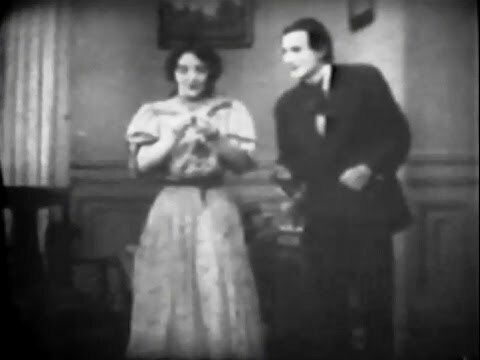 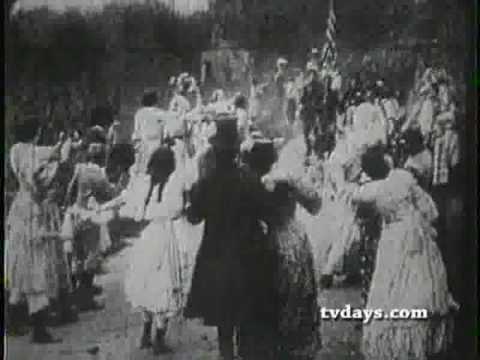 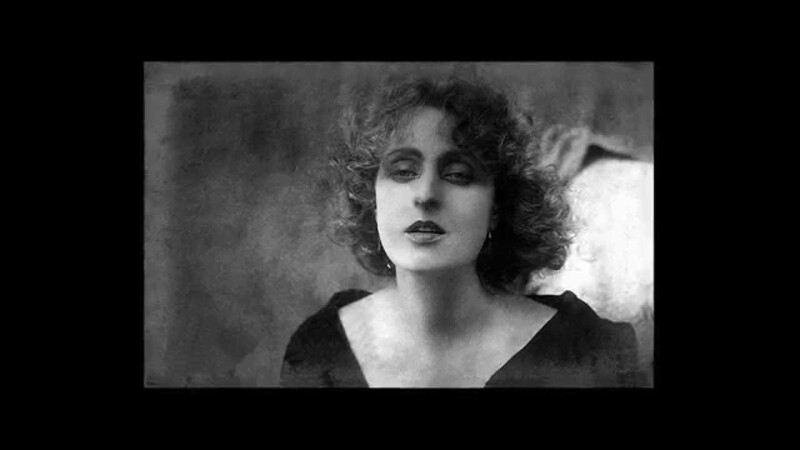 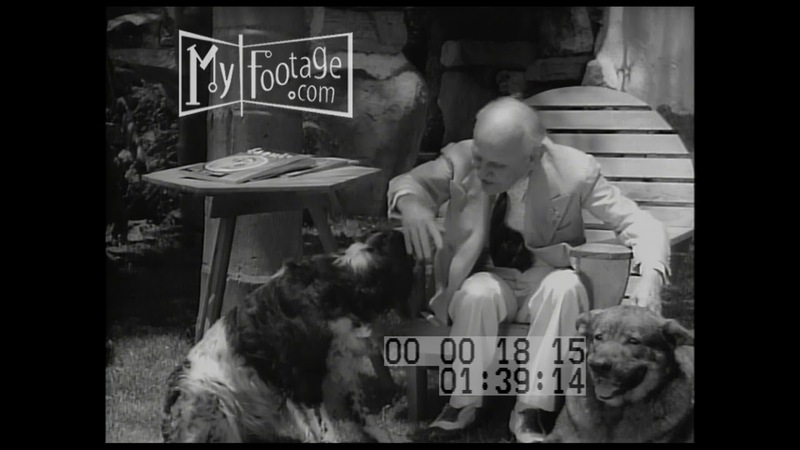 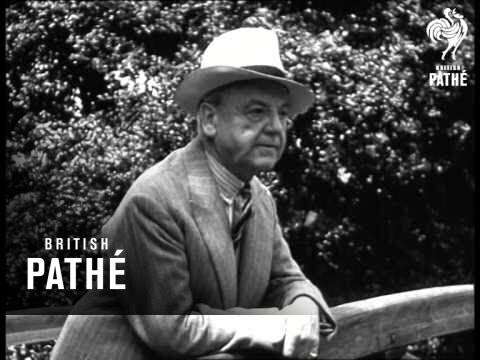 Opening segments from the 1917 film "The Great White Trail"
JOLSON JOURNAL No. 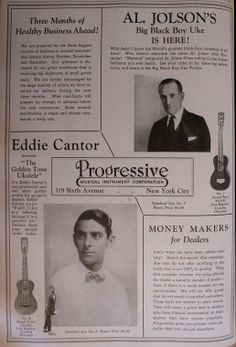 119 - current issue. 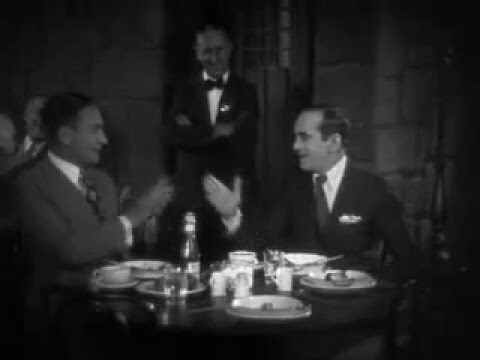 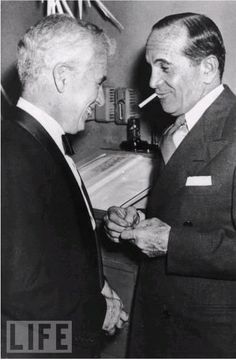 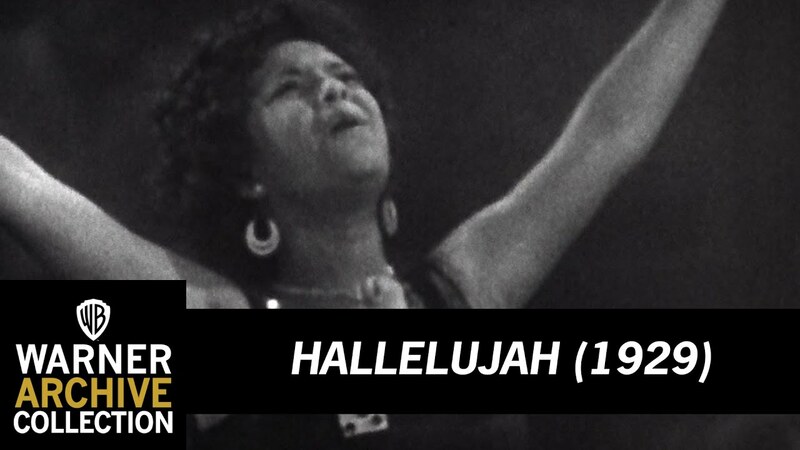 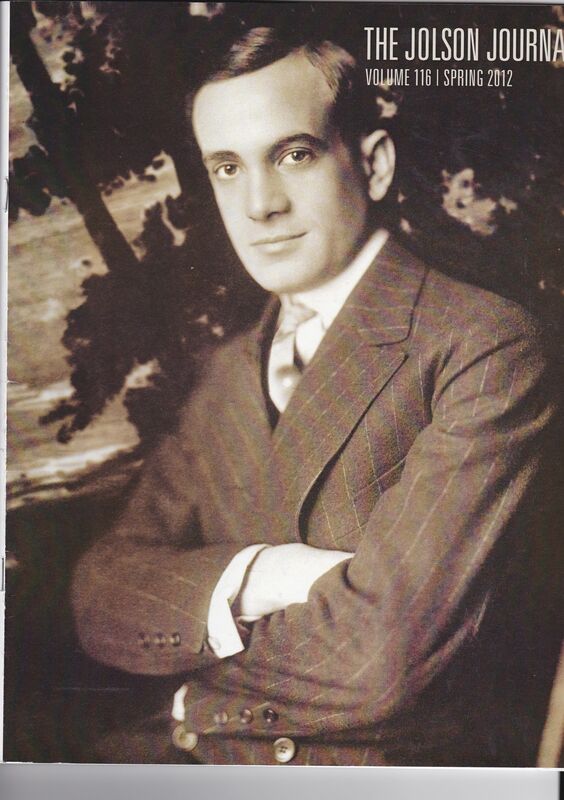 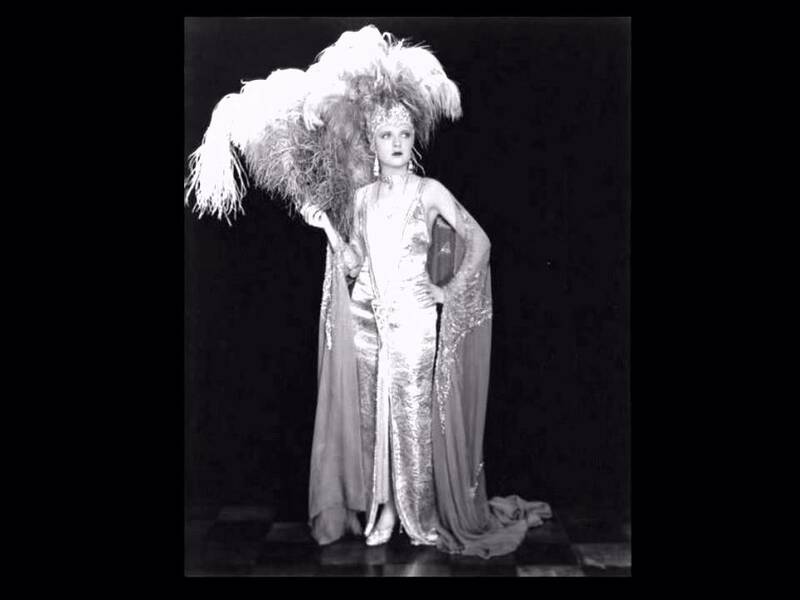 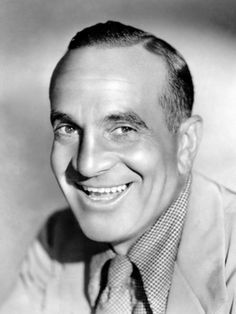 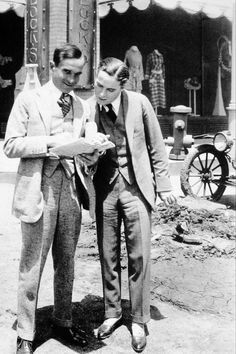 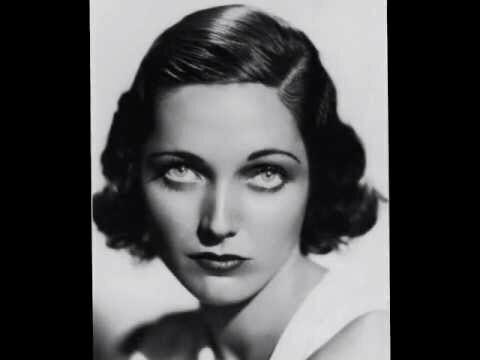 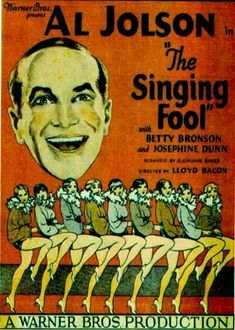 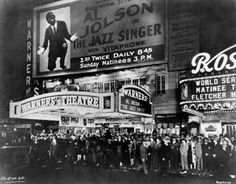 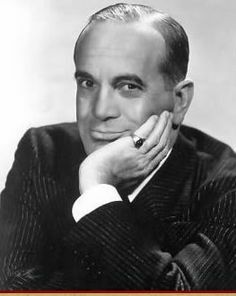 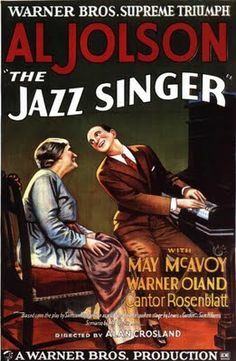 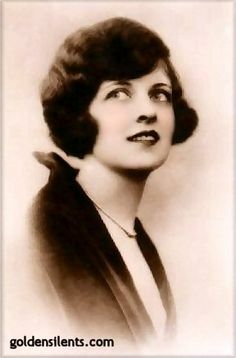 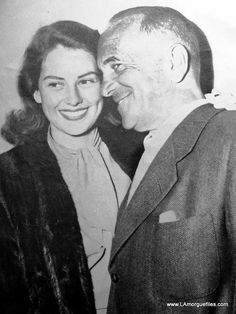 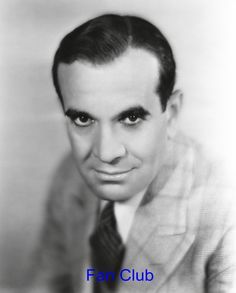 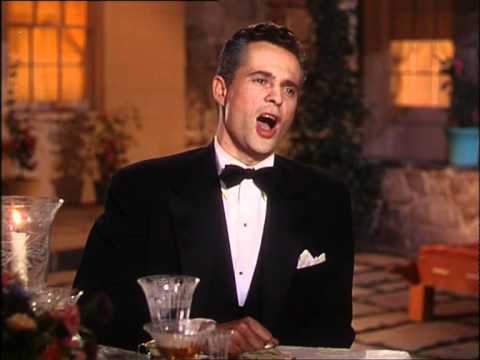 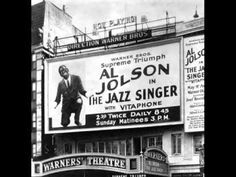 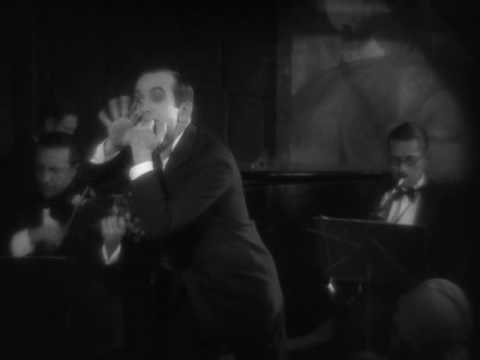 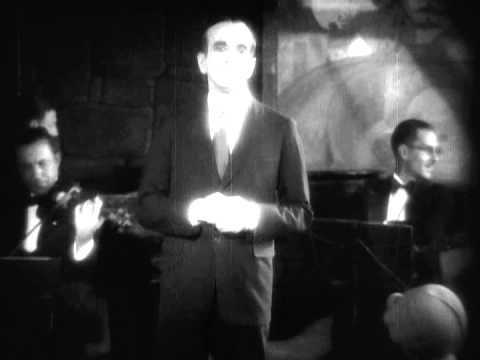 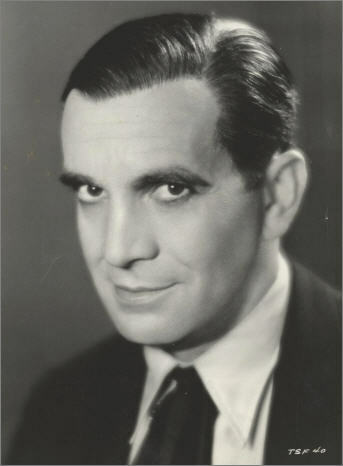 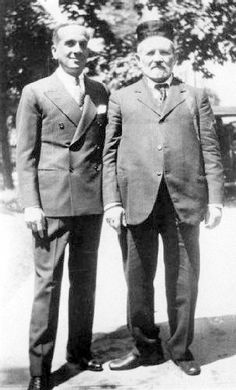 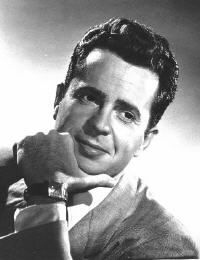 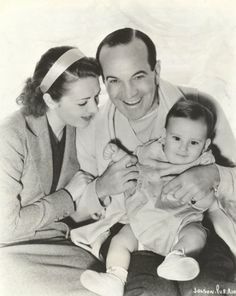 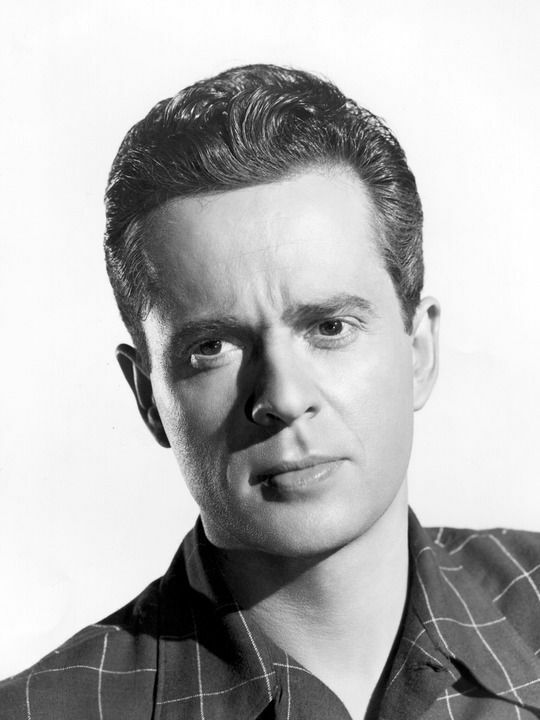 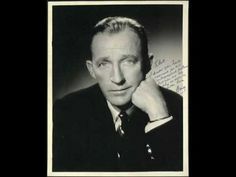 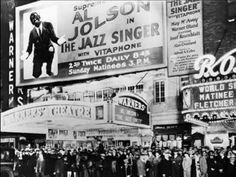 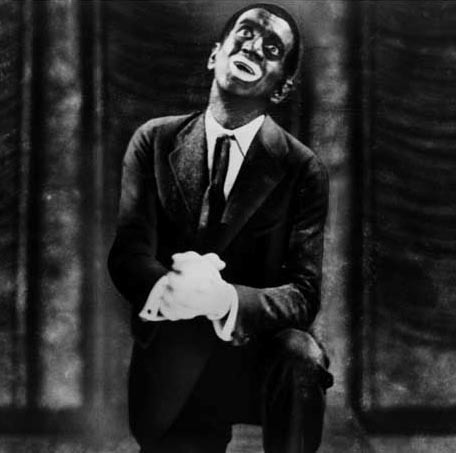 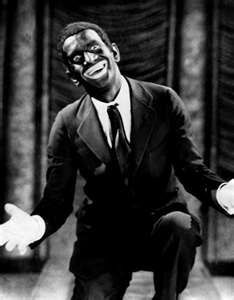 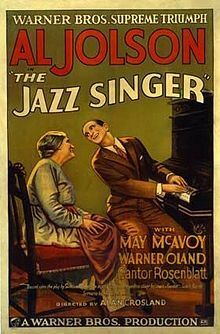 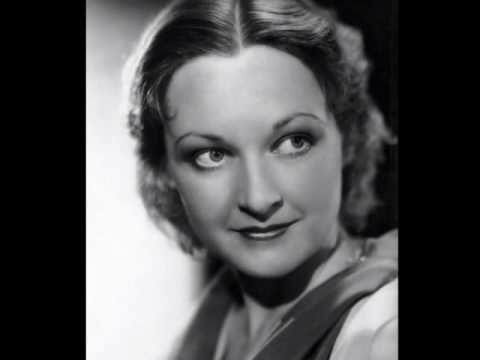 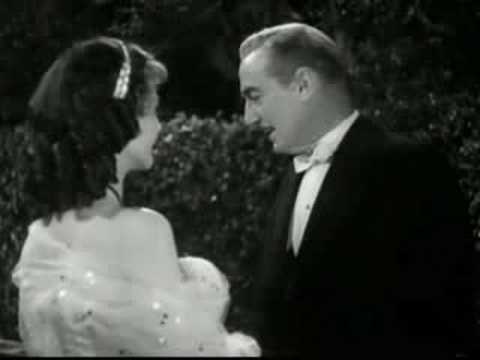 He was the original Jazz Singer on Broadway, but Al Jolson played the part in the film.